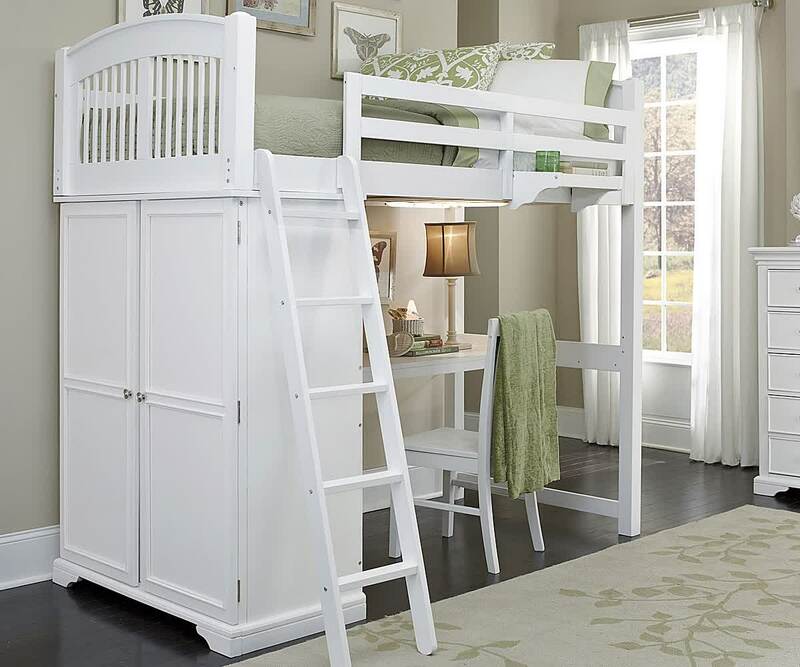 To make a bedtime is more fun, the bunk bed allows you to use the same floor twice. 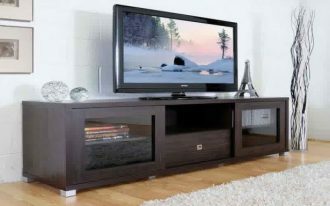 Such bedroom furniture is considerable used for you who have matter about limited space in your bedroom. 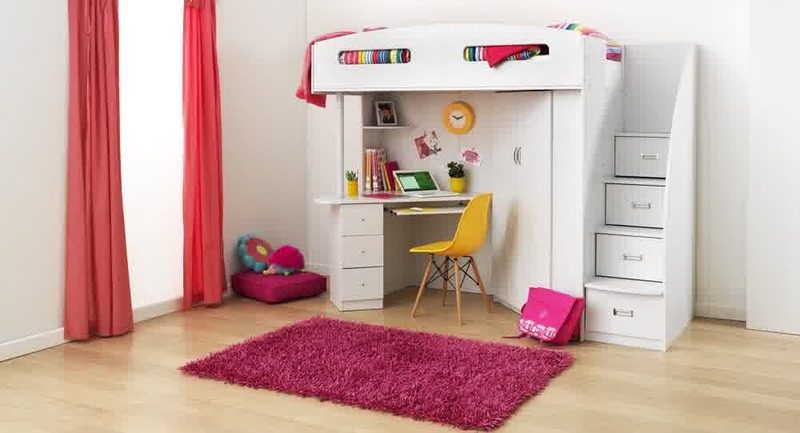 The vacant space under the bed can be used as the space where the desk or additional bed can be put. 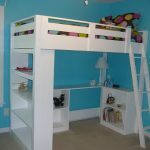 This means, bunk bed are generally manufactured in two main choices of design: bunk bed with desk and bunk bed with additional bed. 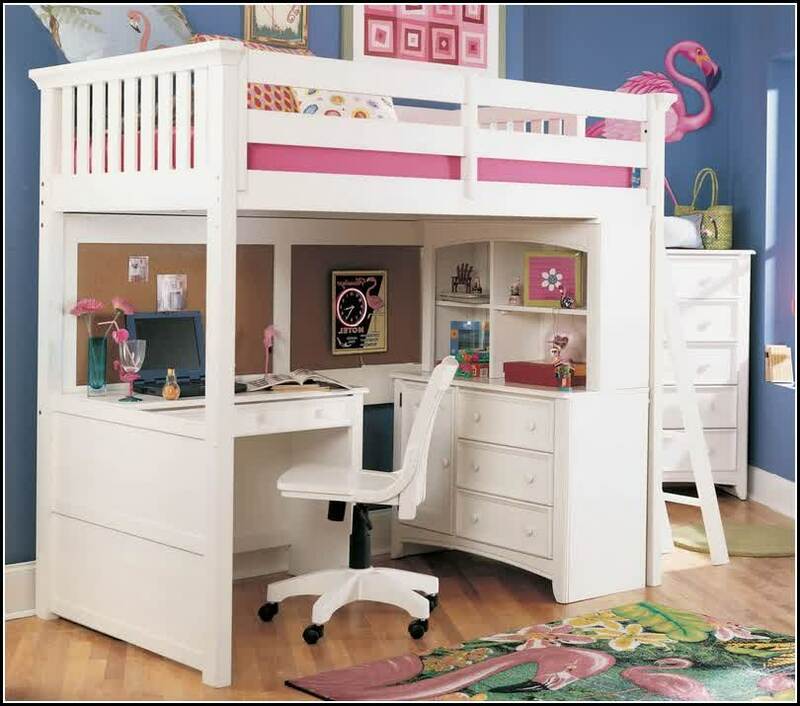 Bunk bed with desk is often used by users who are active on work at night. The desk will support them when they are going to complete their job or homework before going to bed. 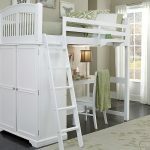 That’s why such bed frame becomes the favorite for students or workers. 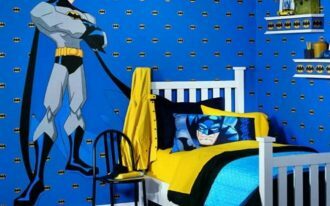 Talking about the variant, you have a lot of choices if you want to replace your old bed. 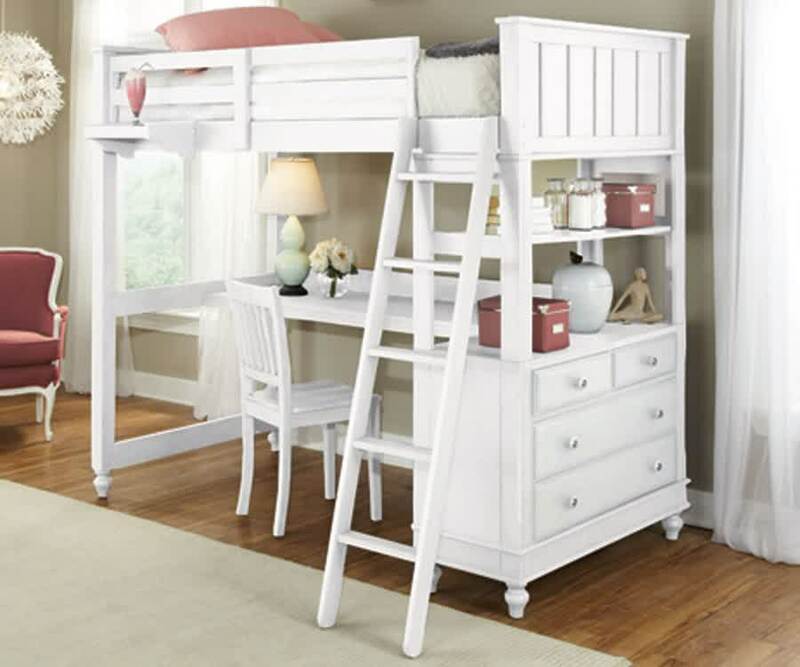 One of the most attractive ones is white bunk bed with desk. 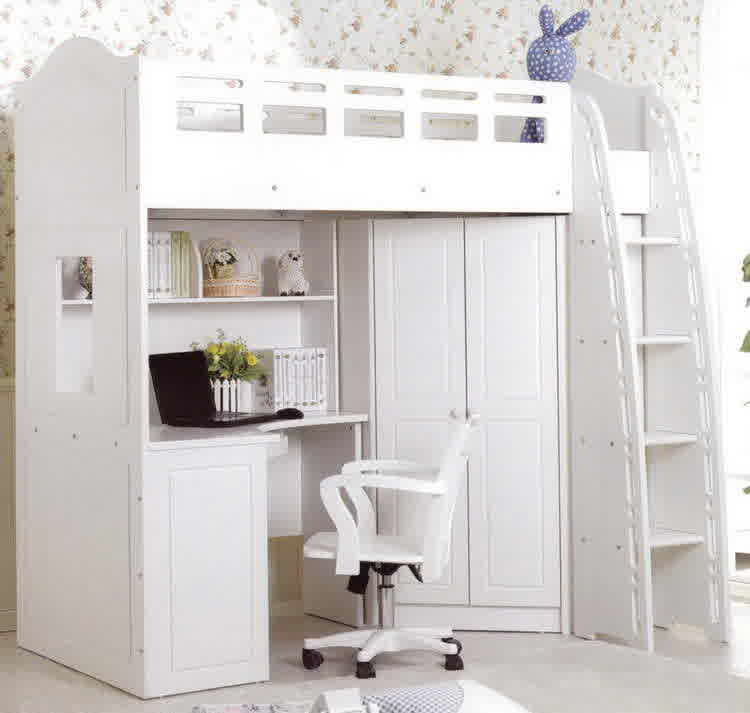 White bunk bed with desk is covered with pure white paint as the finishing. 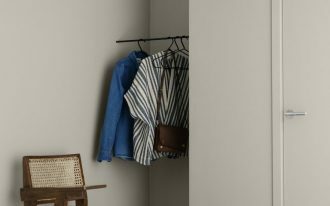 Most of them are completed with some additional features, such as built-in ladder, storage included, staircase, and bookshelf. These features are optional and can be replaced if you want another feature. 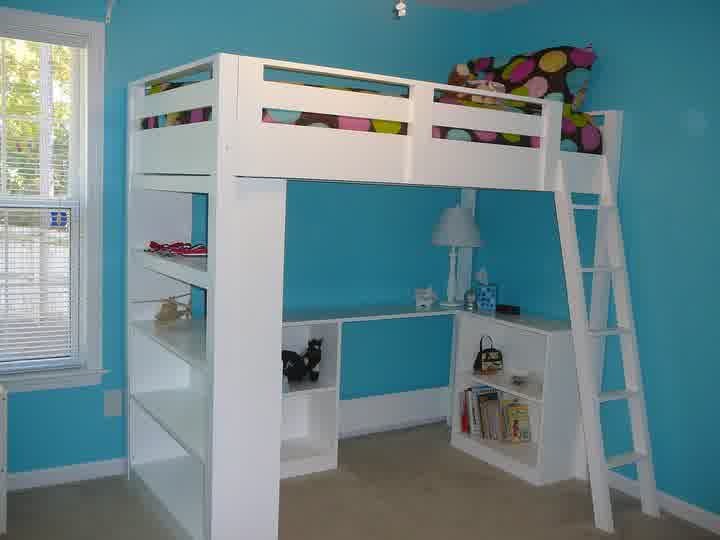 The bunk bed varies in material. Four options of material are provided to make this bed frame. 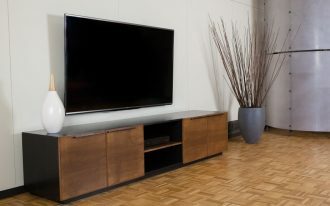 The materials can be metal, mix wood and metal, solid wood, and fabricated wood. White is not the only one finishing. 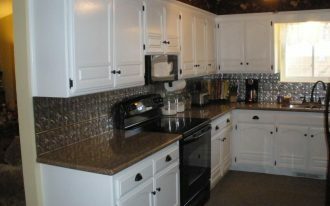 There are still more options of finishing you can choose. 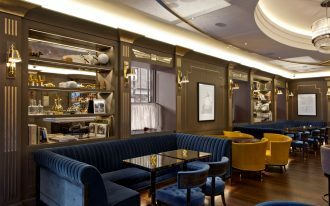 They are brown, espresso, birch, black, cherry, mahogany, unfinished, natural, walnut, oak, silver, grey, maple, pine, beige, and many more. 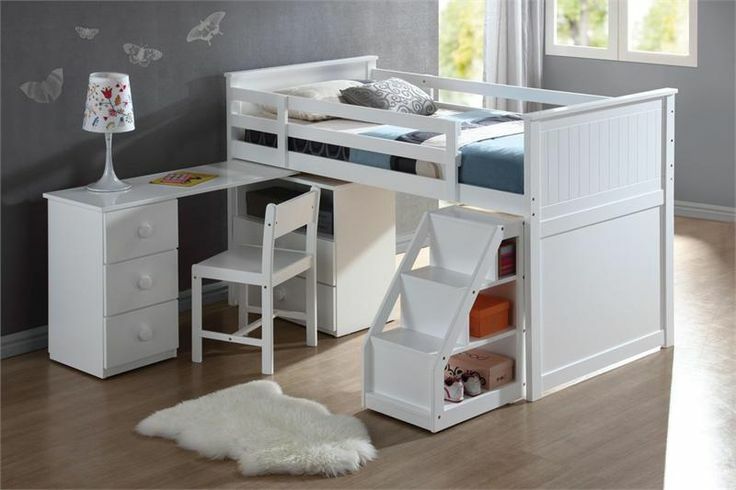 White bunk bed with desk designs are also differentiated in three types: bun bed for girl, bunk bed for boy, and unisex.